WASHINGTON, D.C. - Each year there are more than 164,000 emergency room-treated injuries in the U.S. relating to ladders. The U.S. Consumer Product Safety Commission (CPSC) offers the following safety precautions to help prevent these injuries. Make sure the weight your ladder is supporting does not exceed its maximum load rating (user plus materials). There should only be one person on the ladder at one time. 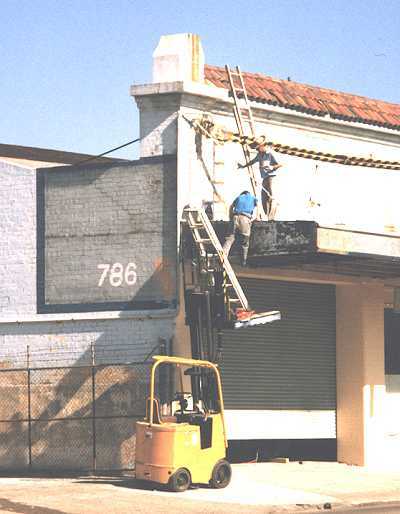 Straight, single or extension ladders should be set up at about a 75-degree angle. 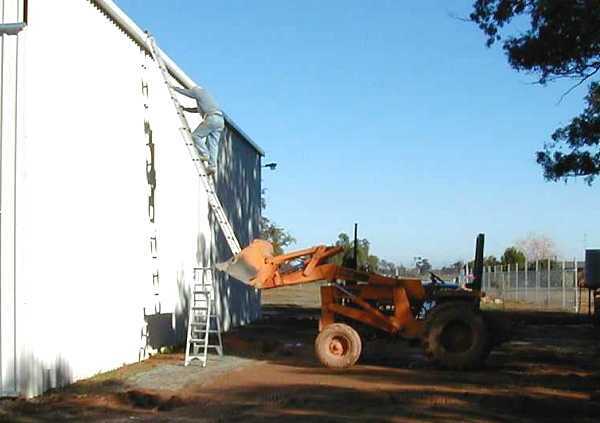 Be sure all locks on extension ladders are properly engaged. Keep your body centered between the rails of the ladder at all times. Do not lean too far to the side while working. Do not use a ladder for any purpose other than that for which it was intended. Never leave a raised ladder unattended. Follow use instruction labels on ladders. And just last week I had to put my 18 foot extension ladder on the tailgate of my truck to reach a dusk-to-dawn photo cell. Hey, do as I say, not as I do! Good Post.. very informative and I would say everyone should go under a safety training as listed above before using a ladder. Use a wooden or fiberglass ladder in the vicinity of power lines or electrical equipment. Using wooden ladder near live HV is not a good idea! When I worked at Ford the only ladders allowed were ones that were made of wood. Another great rule there was that the ladders were coated with clear varnish to make them last longer and easier to clean. Any ladder that was painted was thrown out; paint could hide a crack or rot. 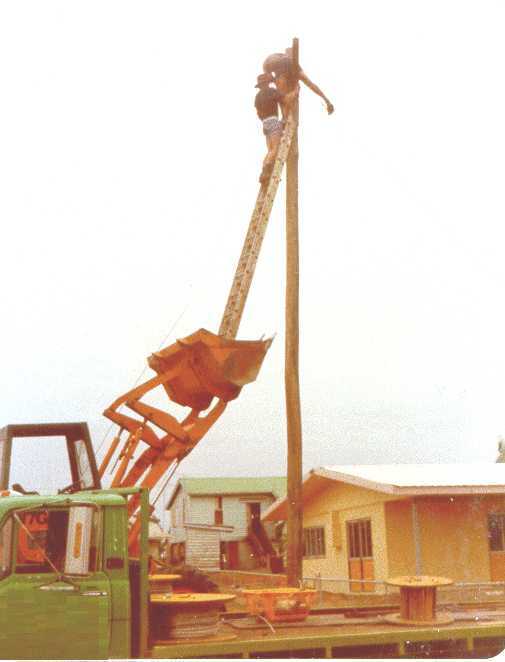 It depends on voltage level and it depends on ladders. New ladder and LV line is fine.Old ladder contaminated with water and dust and 35 kV+ line is playing dice with a devil.I saw the consequences. Could someone please explain to me how an aluminum ladder is inherently any more dangerous near electricity than an aluminum scaffold or steel lift?